A Plan that demonstrates the City of Belmont’s commitment to delivering its urban forest vision. Josh Byrne & Associates (JBA) developed a discussion paper that revisited the City’s Urban Forest Strategy, considered the project context, drivers and developed a project engagement strategy. The project team conducted several workshops focussed on informing and engaging Councillors and City staff in the development of Canopy Plan actions. 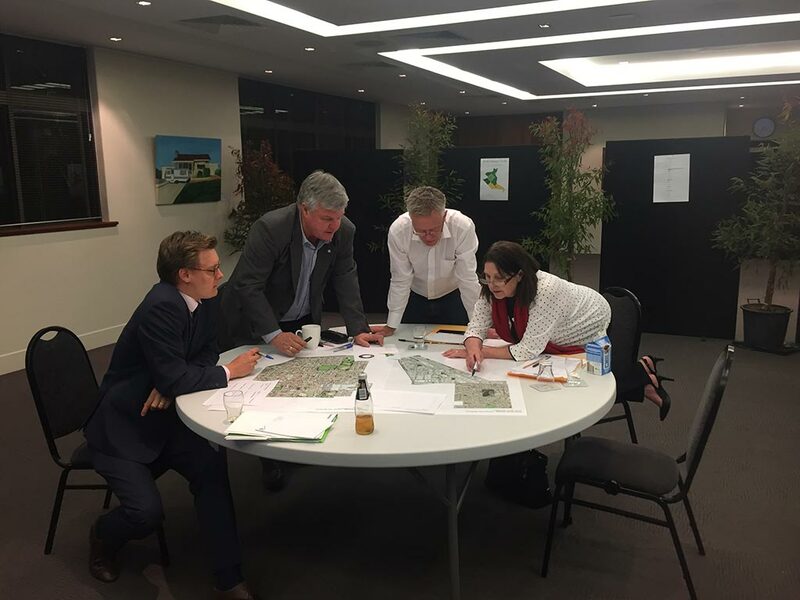 JBA worked with the City to deliver community engagement events capturing ideas for improving Belmont’s urban forest and create an ongoing ‘conversation’. The final delivery included the development of content for the Canopy Plan Report, including actions, outcomes and proposed timeframes.